Lisa was born and raised in Canada, where she grew up on a farm in rural Alberta. Lisa relocated to Montreal for eight years where she attended McGill University and pursued a double major in Biology and Art History for her undergraduate degree. Though her later studies and career led her to the science and technology field, she still loves to visit museums and galleries in her spare time. Lisa is an avid traveler. She has visited 26 countries and even lived in Osaka, Japan for three years where she worked at a Japanese IP firm. 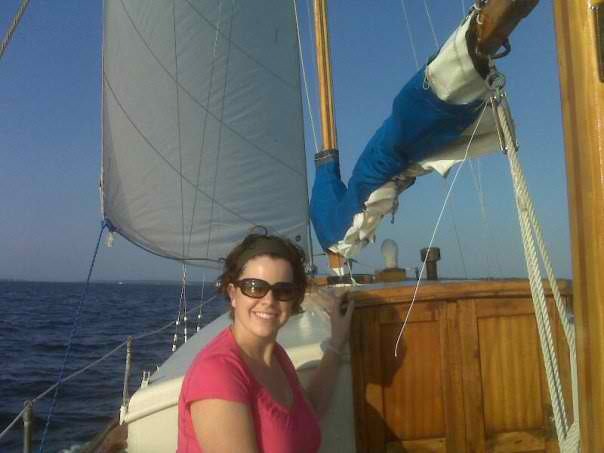 This job piqued Lisa’s interest in law and led to her attending law school in Portland, ME. During this time, she became the co-owner of an antique wooden ketch sailboat named the Galatea, which she regularly set sail on. When Lisa is out of the office, she can often be found spending time with her husband and two young children, or hosting gourmet dinner parties with her friends.